December 18, 2018 – With no apparent hazards in its way, NASA’s New Horizons spacecraft has been given a “go” to stay on its optimal path to Ultima Thule as it speeds closer to a January 1 flyby of the Kuiper Belt object a billion miles beyond Pluto – the farthest planetary flyby in history. 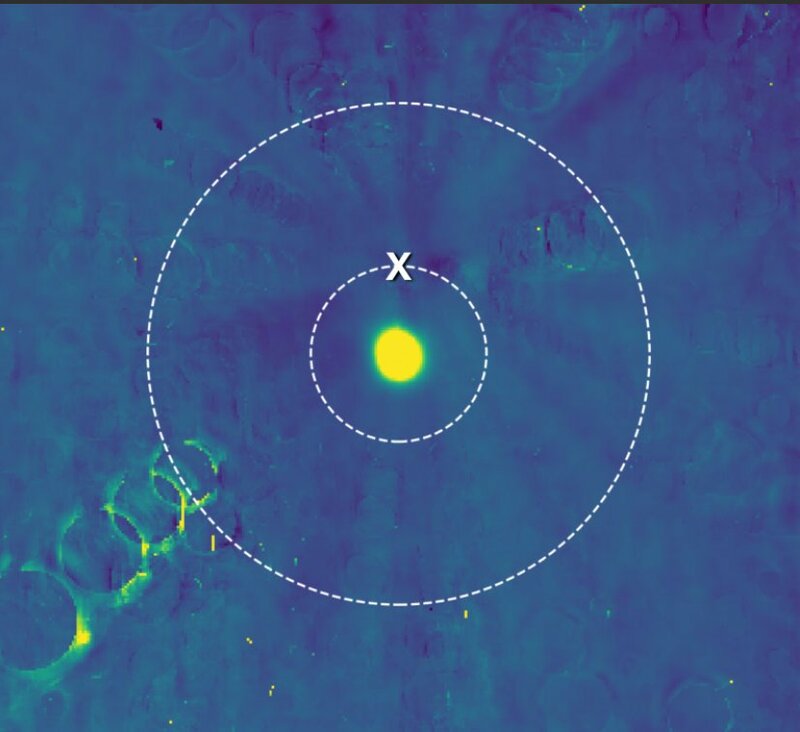 The dozen-member New Horizons hazard watch team had been using the spacecraft’s most powerful telescopic camera, the Long Range Reconnaissance Imager (LORRI), to look for potential hazards. The decision on whether to keep New Horizons on its original course or divert to a more distant flyby, which would have produced less-detailed data, had to be made this week since the last opportunity to maneuver the spacecraft onto another trajectory was today. New Horizons formed its hazard watch team in 2011 to prepare for its Pluto flyby, addressing concerns that Pluto’s newly discovered small moons could spread dangerous debris across New Horizons’ path. An intense search turned up no potential mission-ending risks; the team opted for the original flight plan and New Horizons safely carried out its historic exploration of the Pluto system in July 2015. This year, the hazard watch team has been conducting similar analyses on the approach to Ultima Thule, which is officially designated 2014 MU69. Any ring structure reflecting even just five 10-millionths of the sunlight falling on it would have been visible in the images, as would any moons more than about two miles (three kilometers) across, but the team saw none. Scientists will continue to look for rings or moons that are very close to Ultima, but those would not pose a risk. New Horizons will make its historic close approach to Ultima Thule at 10:33 a.m. MST on January 1 — the first ever flyby of a Kuiper Belt object.